An interactive TIG video was used to promote the Mirainowakuwaku! TOUR by TOKYO STARTUP GATEWAY (TSG), a contest for startups that allows participants to join just by writing a 400-word proposal organized by the Tokyo Metropolitan Government with the aim of nurturing startup entrepreneurs. Viewers can immediately access detailed information of past award winners and their business ideas by tapping on items in the promotional video. 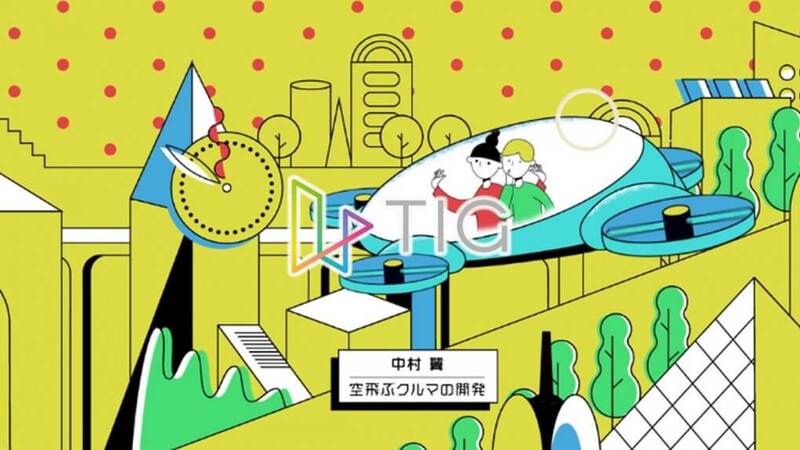 Experience the convenience enabled by TIG while enjoying the works and ideas that play a part in imagining the future of Tokyo.